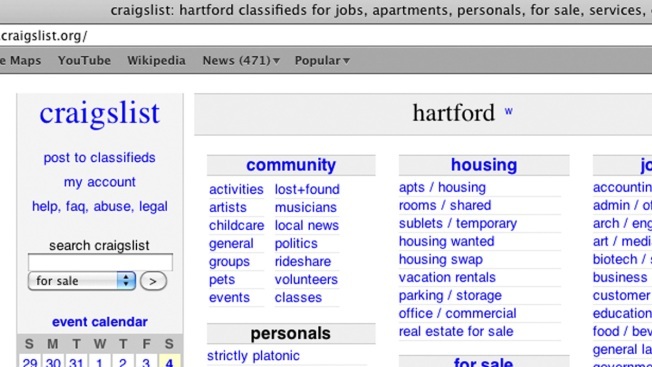 This screen shot made on Saturday, Sept. 4, 2010 shows the opening page of Craigslist's website for Hartford, Connecticut. A Colorado man accused of killing 19-year-old woman, Natalie Marie Bollinger, who he claims to have fatally shot after he replied to her Craigslist ad seeking a hitman — for herself — as part of her suicide, investigators said in court documents obtained Monday, NBC News reported. 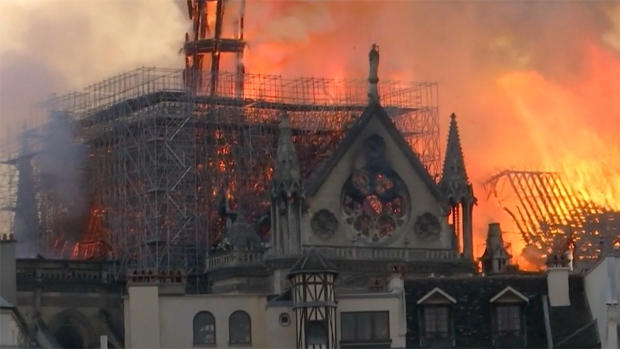 The 22-year old suspect, Joseph Michael Lopez, told police officials that he tried to persuade her to not committ suicide, then took her on a drive and prayed with her before shooting in her in the head, according to the court records obtained by NBC News. Investigators said Lopez told them was browsing the "Women Seeking Men" section of Craigslist when he came across a post titled,"I want to put a hit on myself." The Adams County Sheriff's Office wouldn't confirm that such an ad had been placed, a spokesman told NBC News on Monday. The body of Bollinger was found Dec. 29, east of Boulder, Broomfield police said. Lopez was being held without bail Monday in the Adams County Jail on suspicion of first-degree murder pending a court hearing Wednesday, NBC News reported.